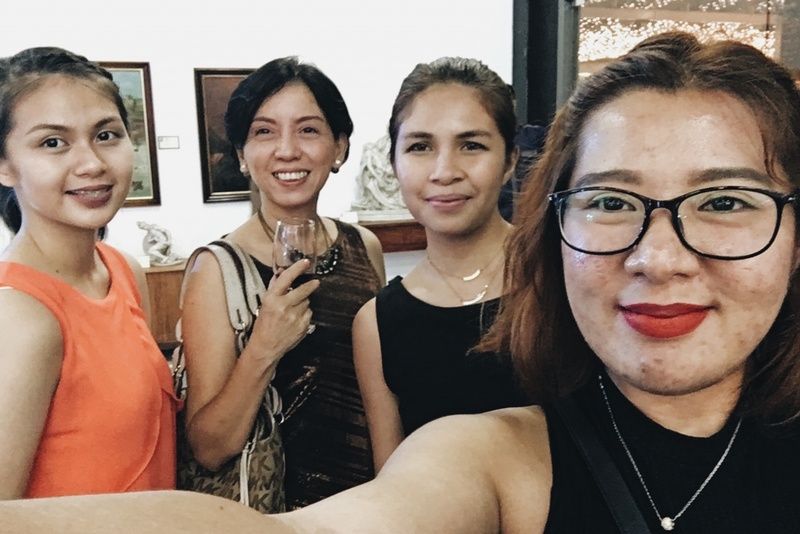 Socializing has never been a strong pursuit for me. 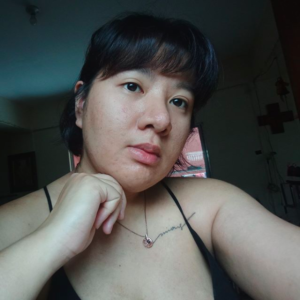 I am a certified homegirl that finds solace in quiet moments and in activities done with a small group of people. 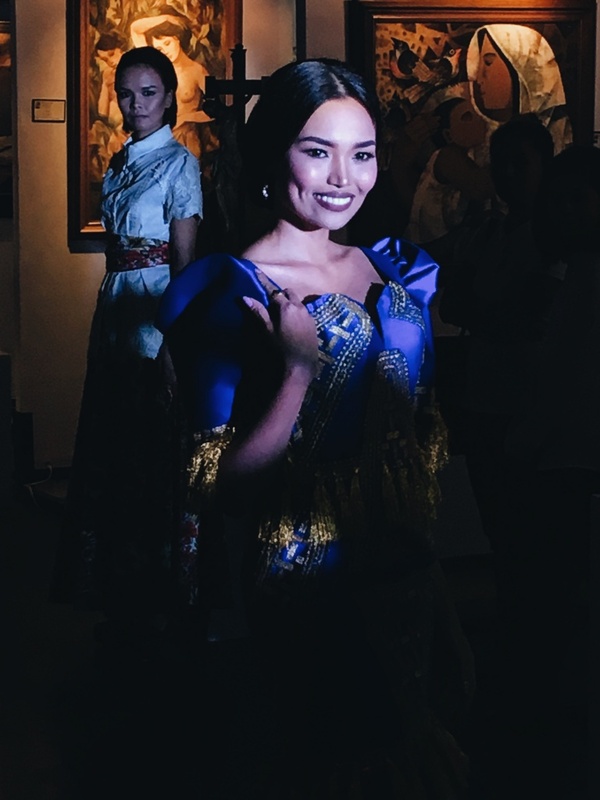 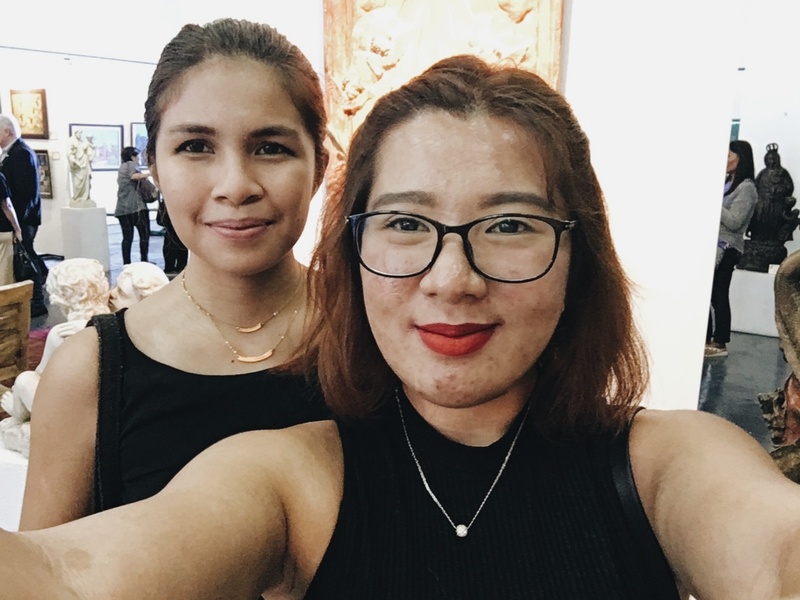 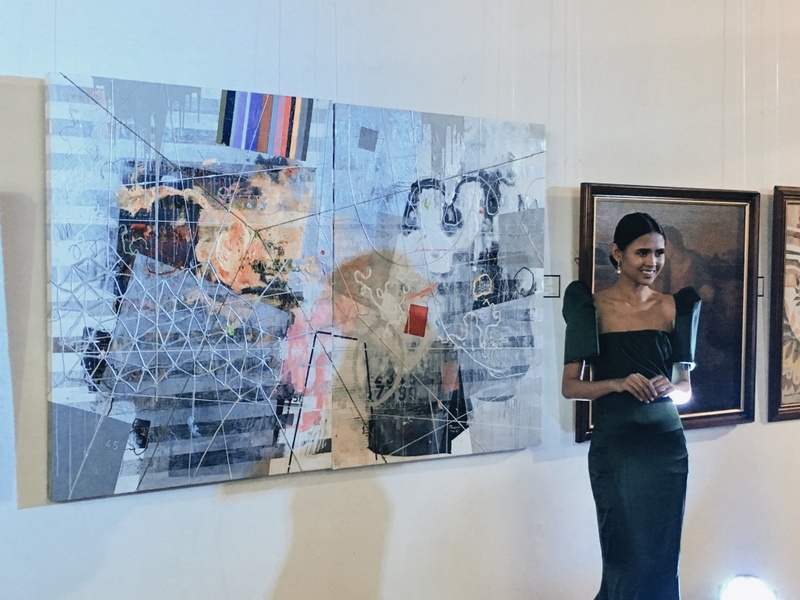 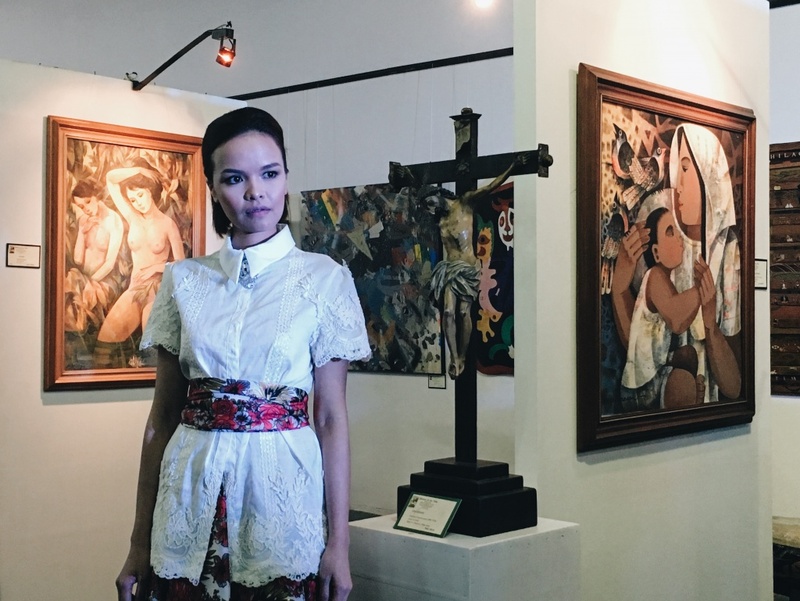 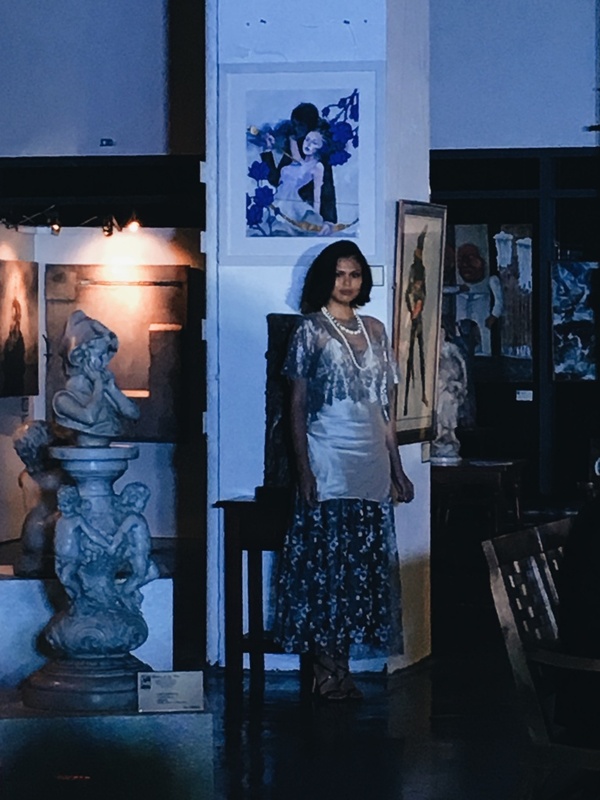 So when Iris of Earth Love Skin made me her plus one in the Century Of Philippine Art Exhibit last September 22, I was ecstatic and nervous at the same time. 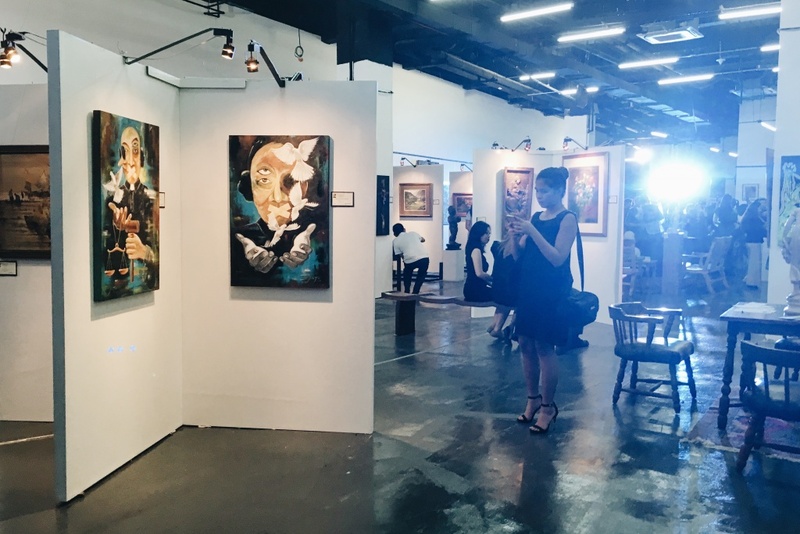 It had been a long week for me, and I could not think of a more a perfect way to battle the blues than be surrounded by art. 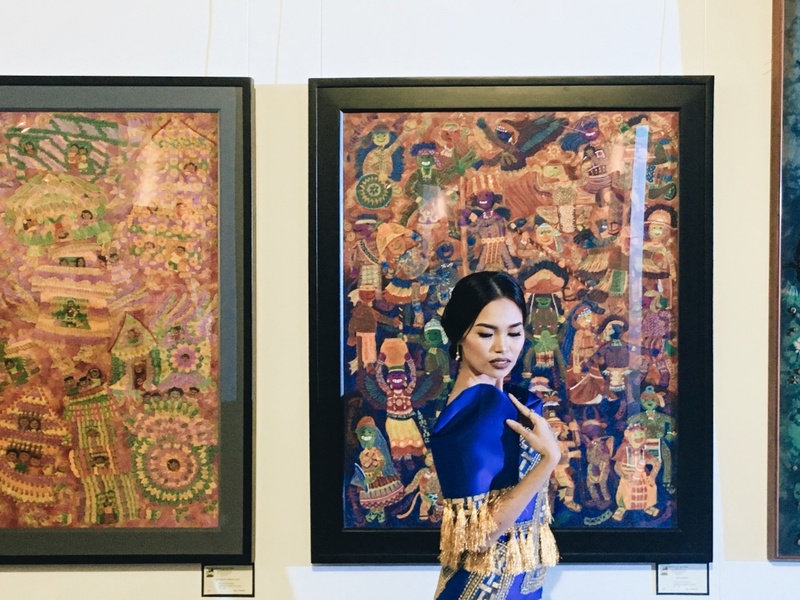 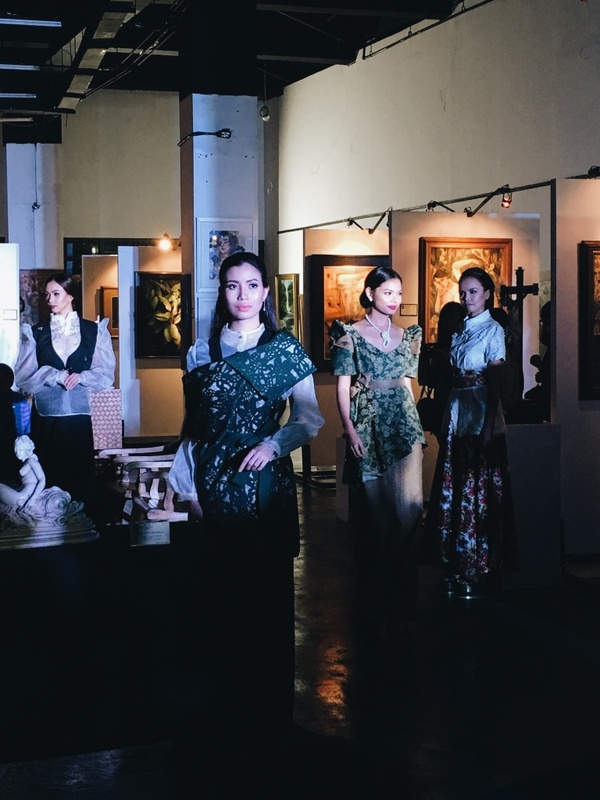 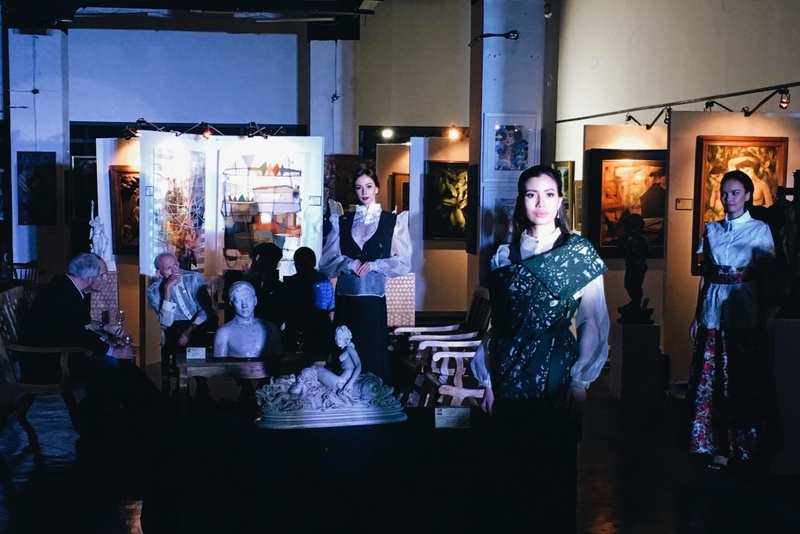 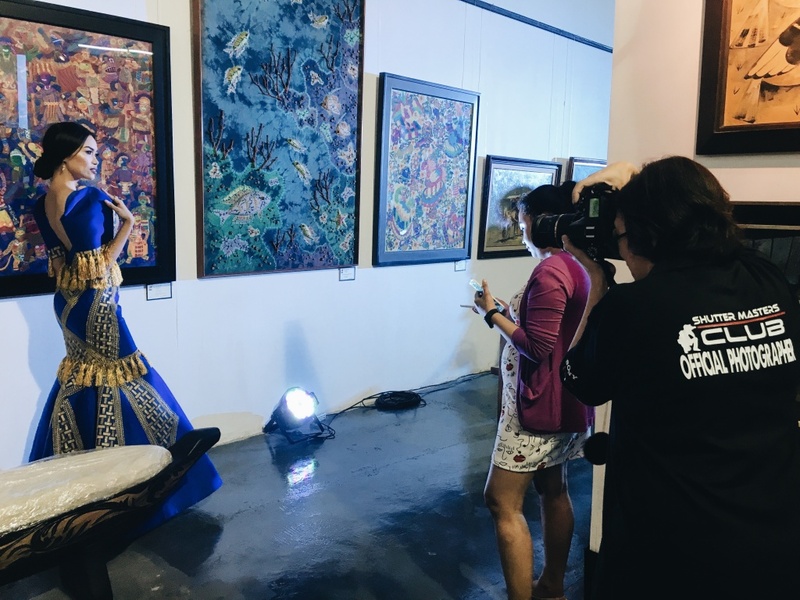 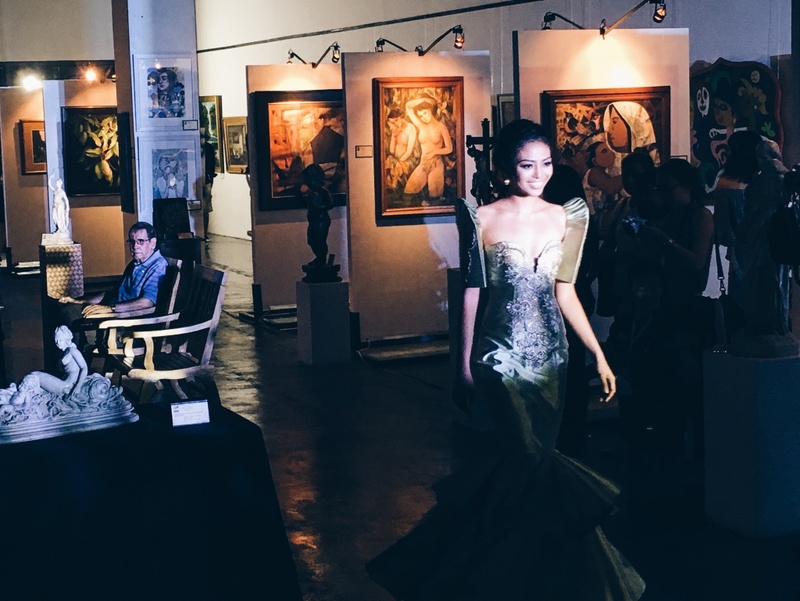 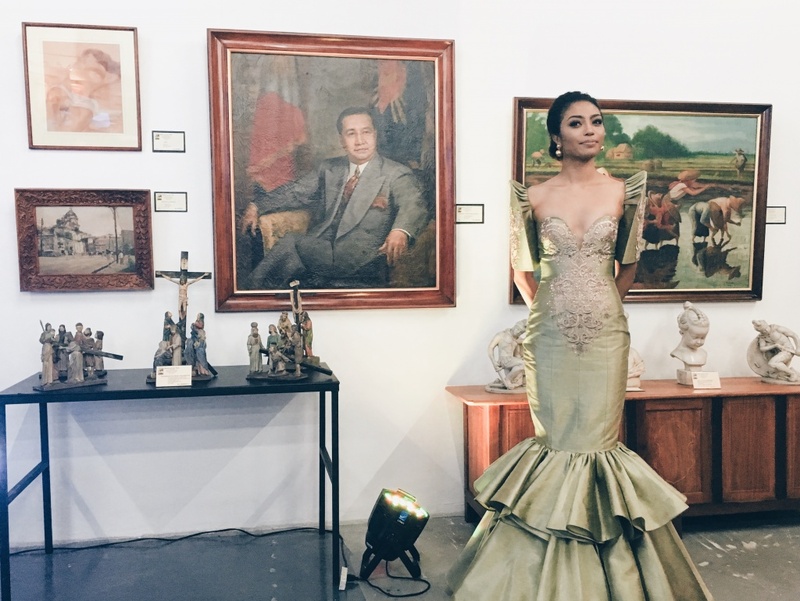 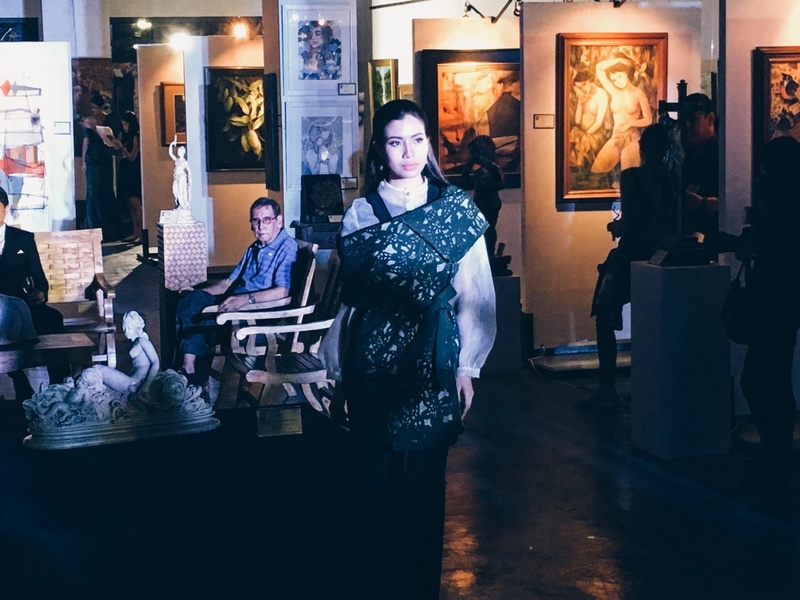 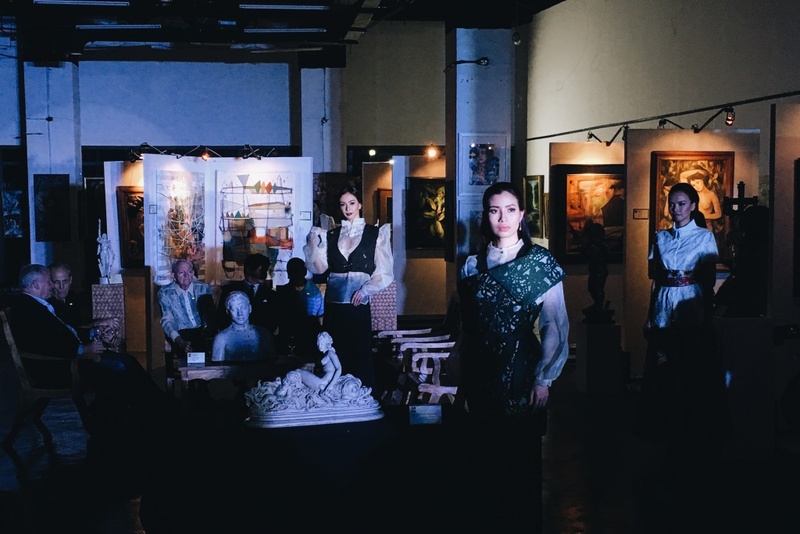 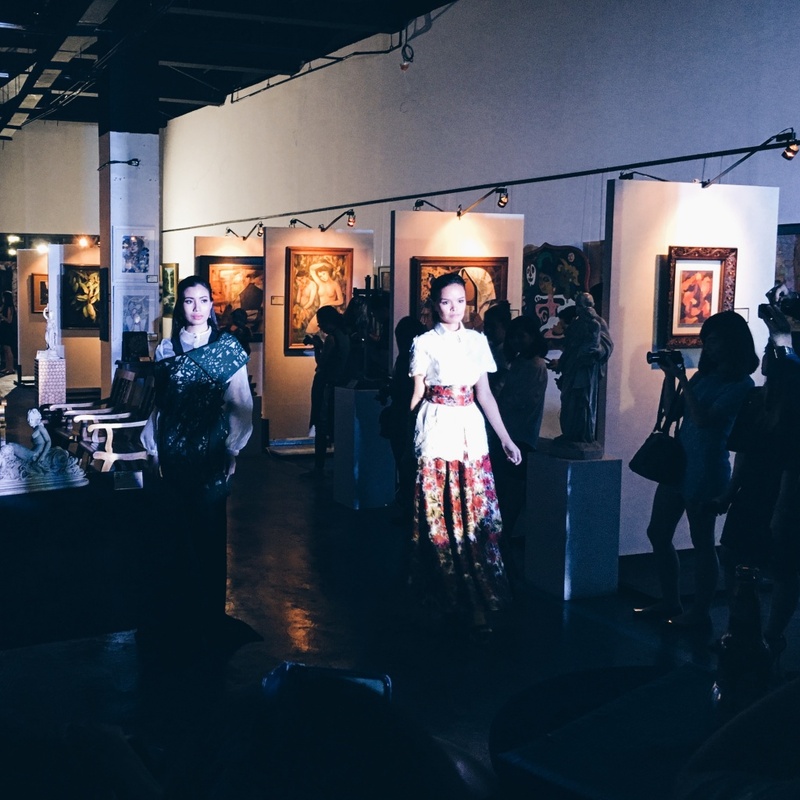 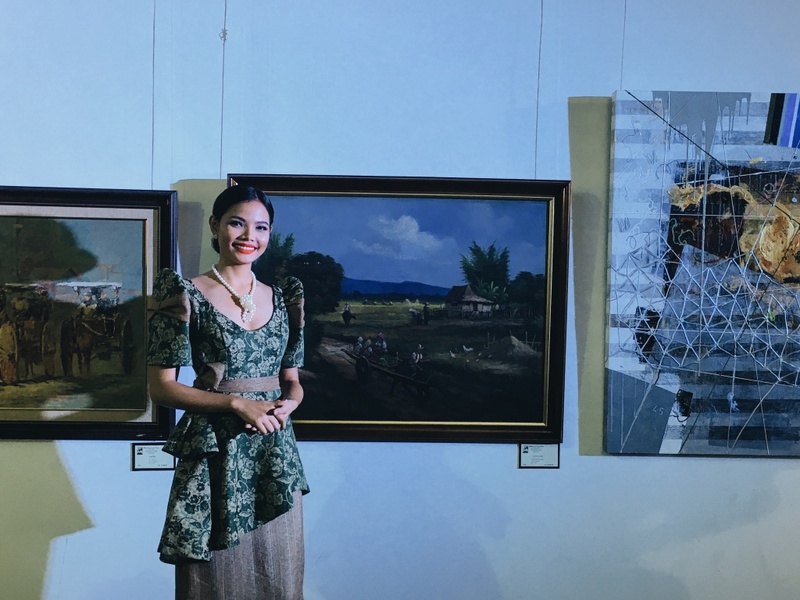 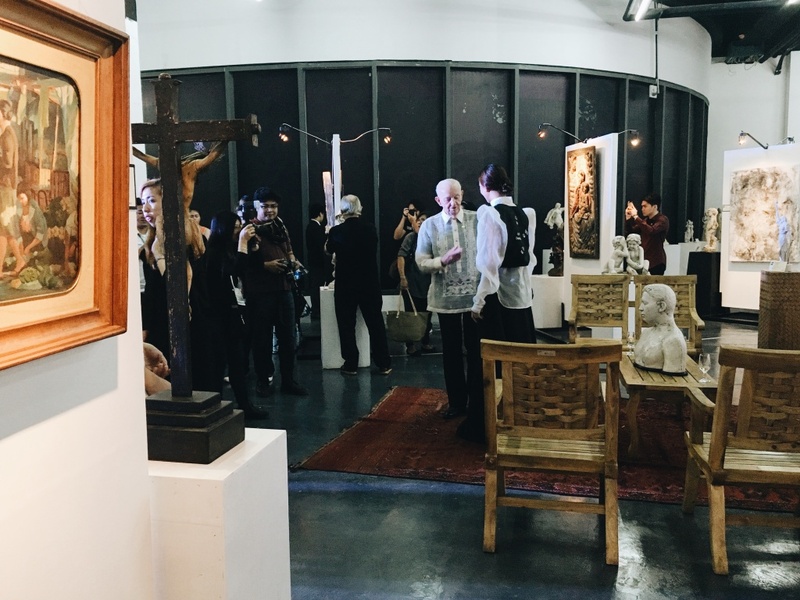 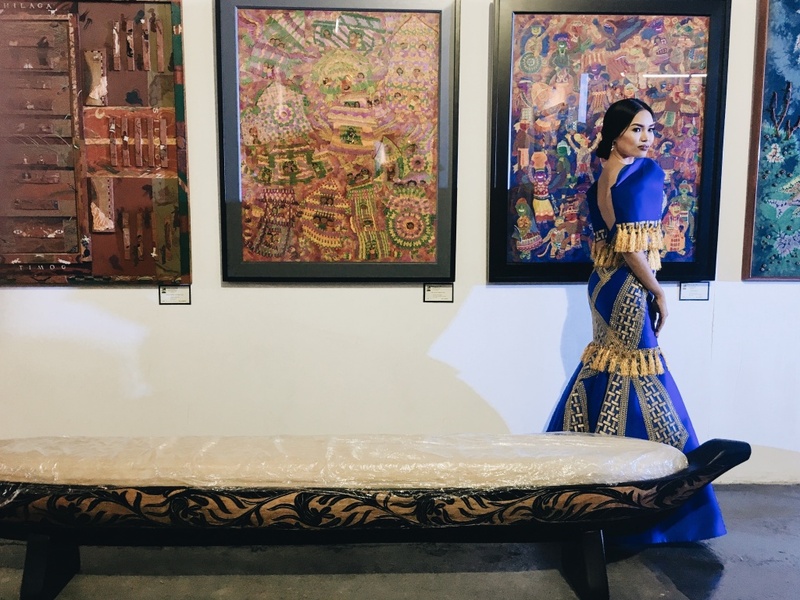 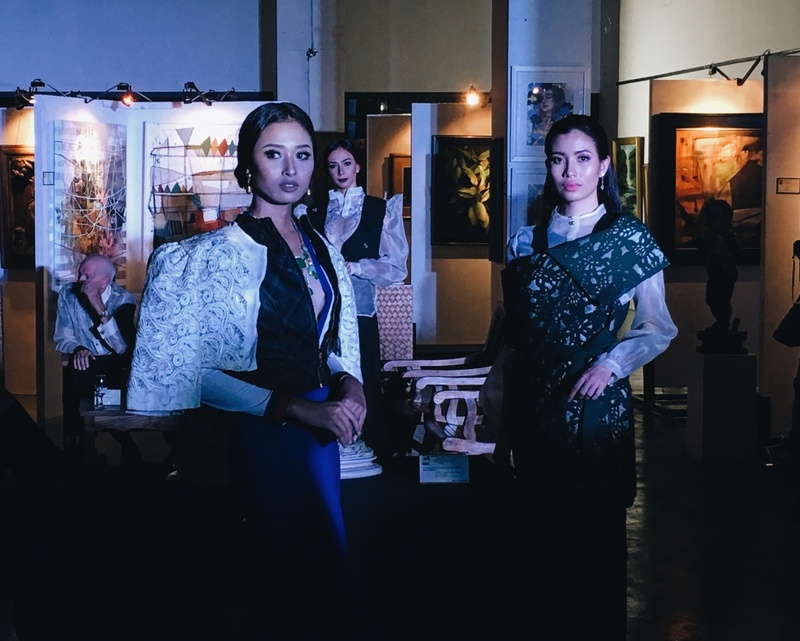 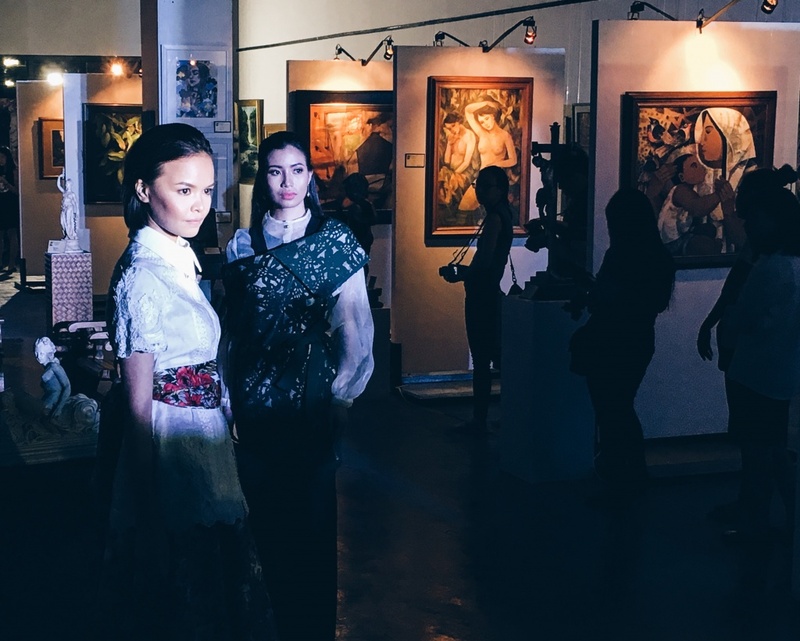 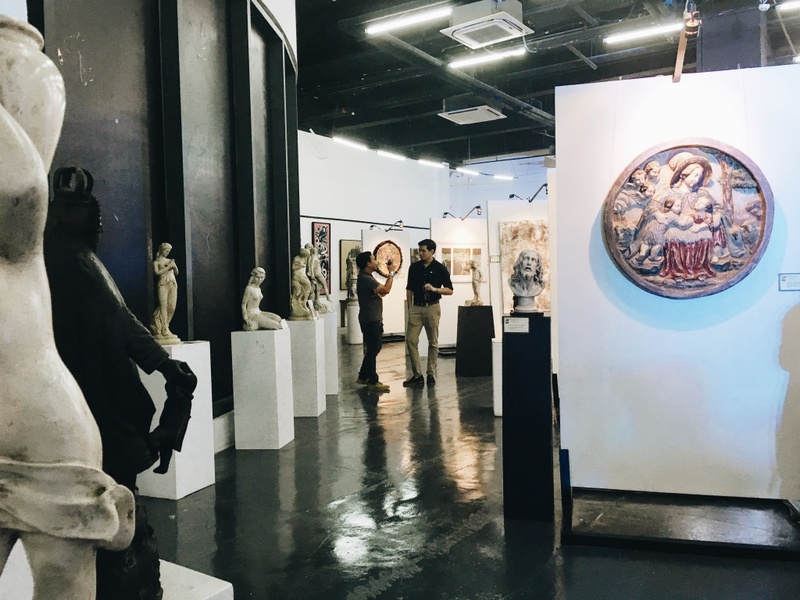 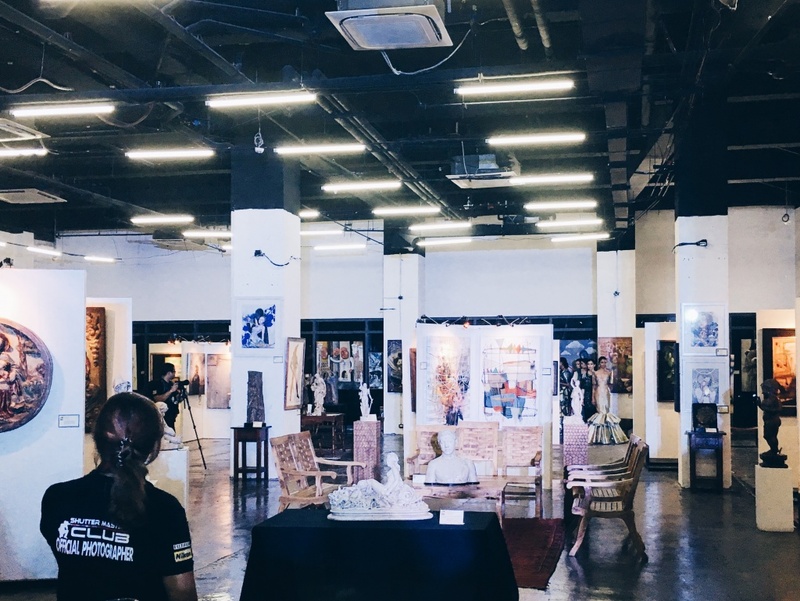 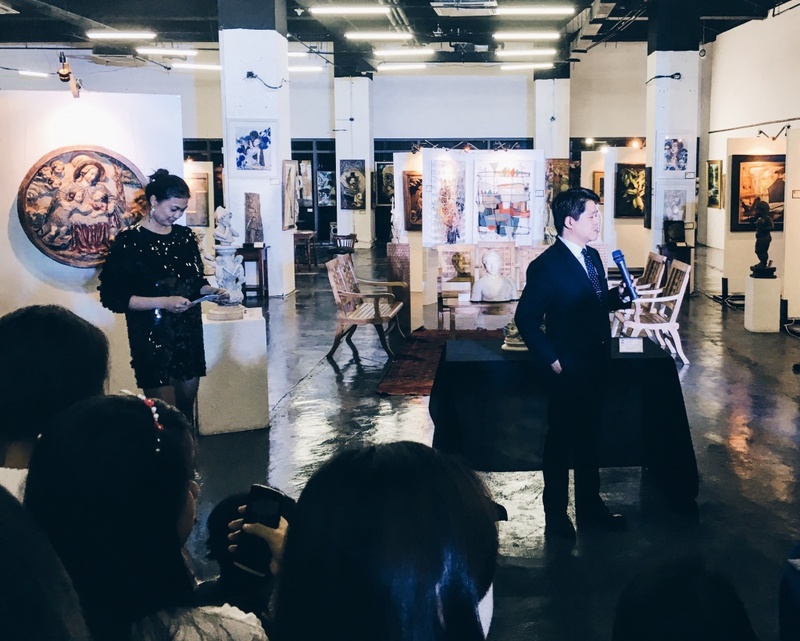 The event was extra special because the place showcased a variety of art curations from wood sculptures to marble statues to oil paintings, wine and treats, serene music by Yupangco Music Academy, extravagant Filipiniana gowns fashioned by models, and a hodgepodge of individuals from different industries. 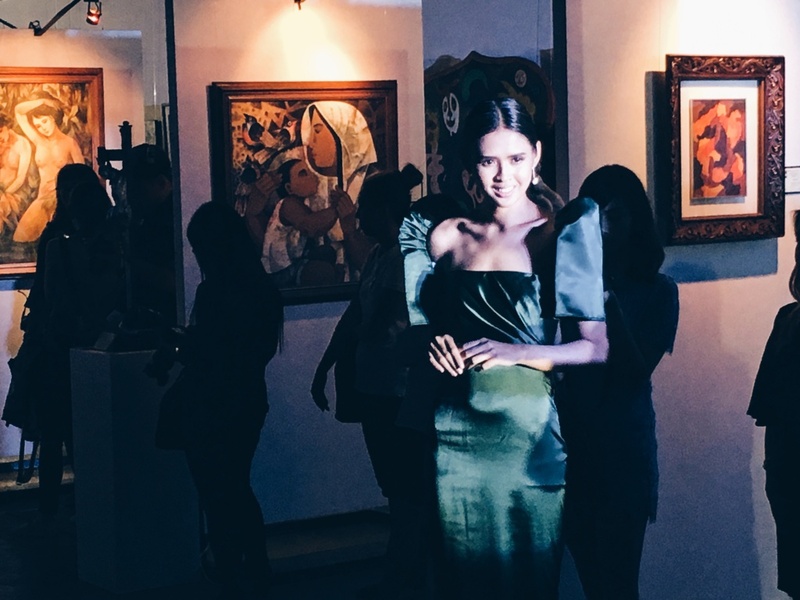 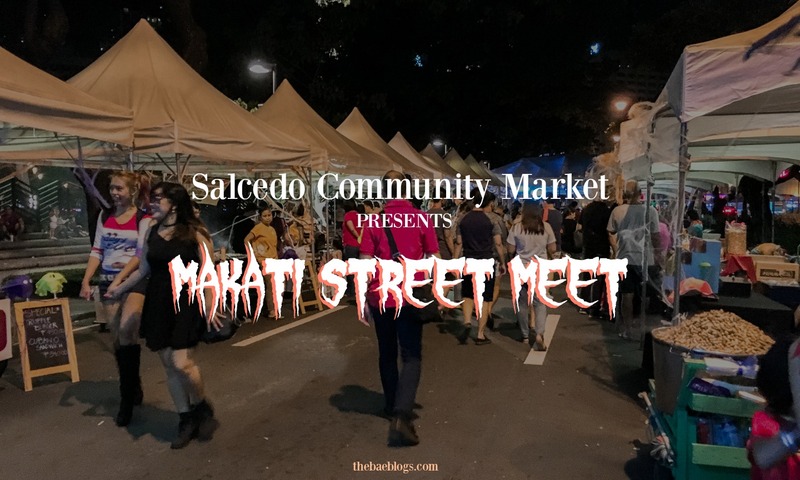 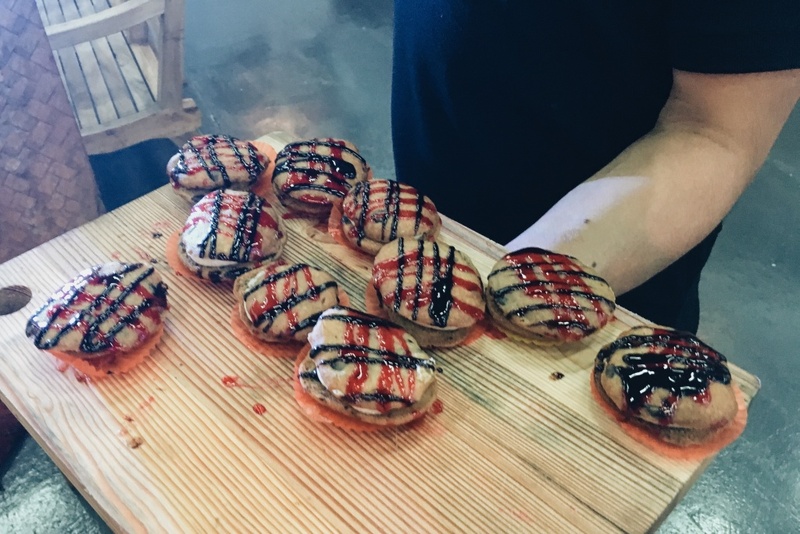 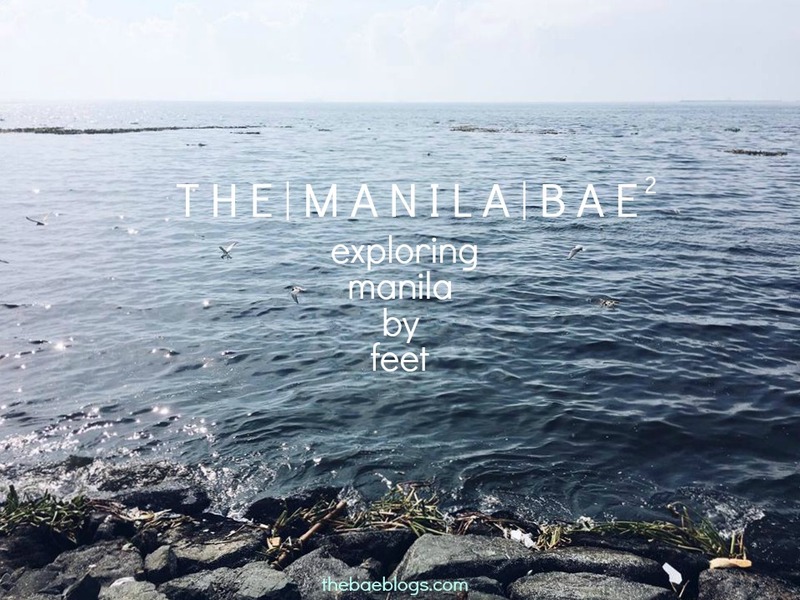 The event was attended by special guests from the Makati Tourism, online radio stations, bloggers, newspaper directors, models and beauty queens, PBA players, and known names in the corporate world. 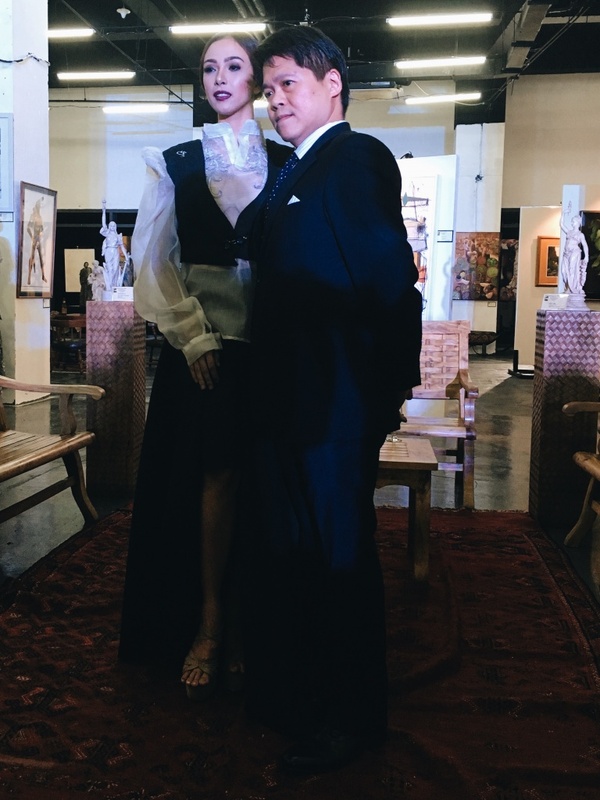 Right upon entering the hall, Iris and I were welcomed by the fancy ambience of the place brought by the century-old arts, the music, and the beautiful guests that took a time off their Thursday nights to celebrate the opening ceremony of Century of Philippine Art Exhibit with other art enthusiasts. 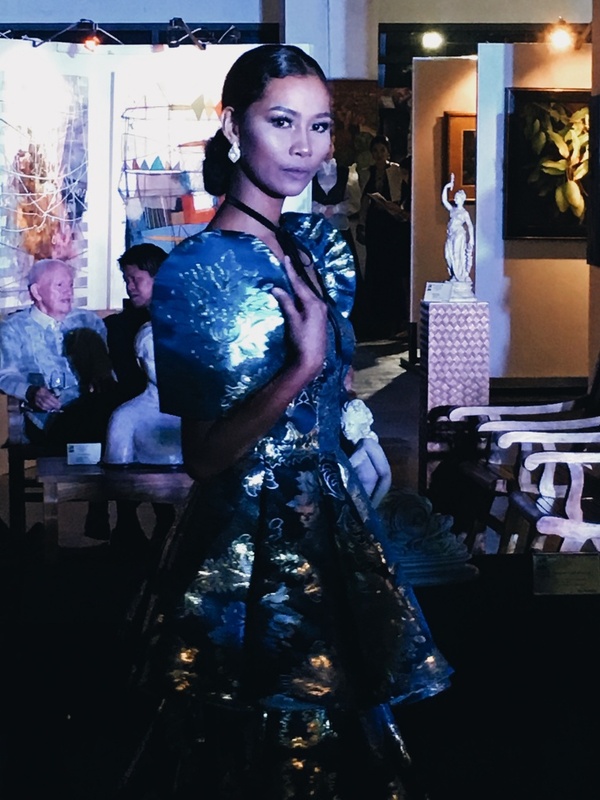 The Opening Ceremony was hosted by the 2003 Ms. World 4th runner-up, Mafae Yunon-Belasco. 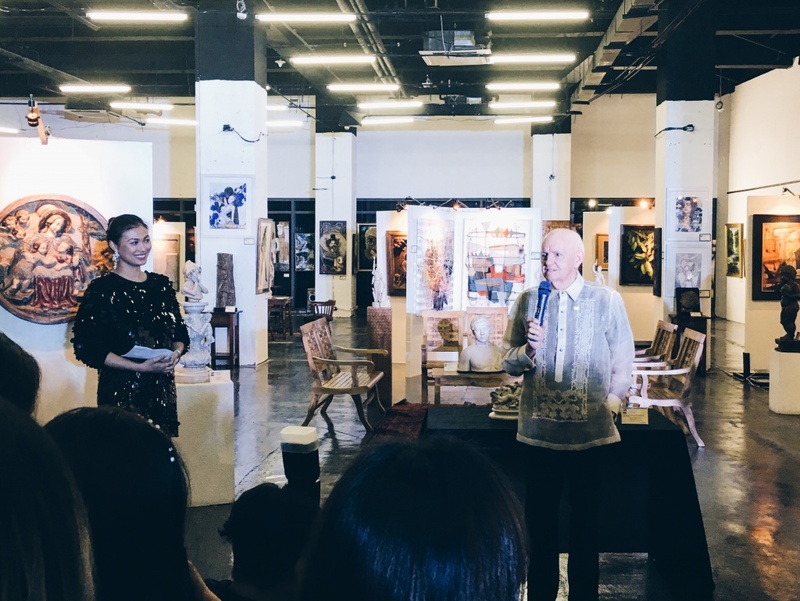 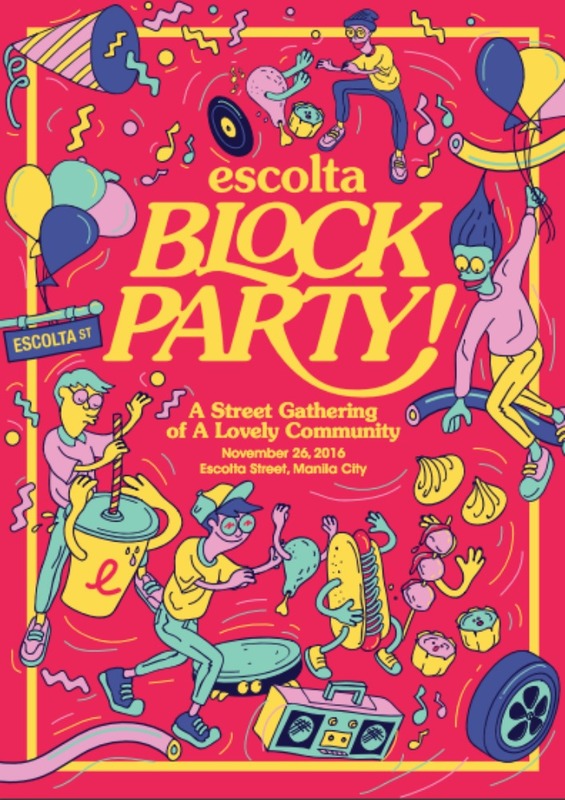 The Opening Remarks were given by the Century City Mall GM, Joaquin Tamano, Jr. and Galeria De las Islas Owner, Robert Lane. 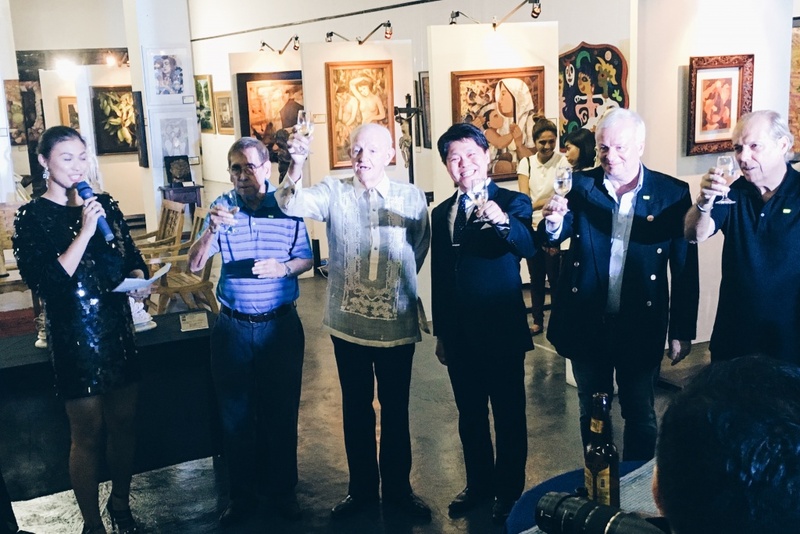 The Official Toast by the people behind the success of this Exhibit opening. 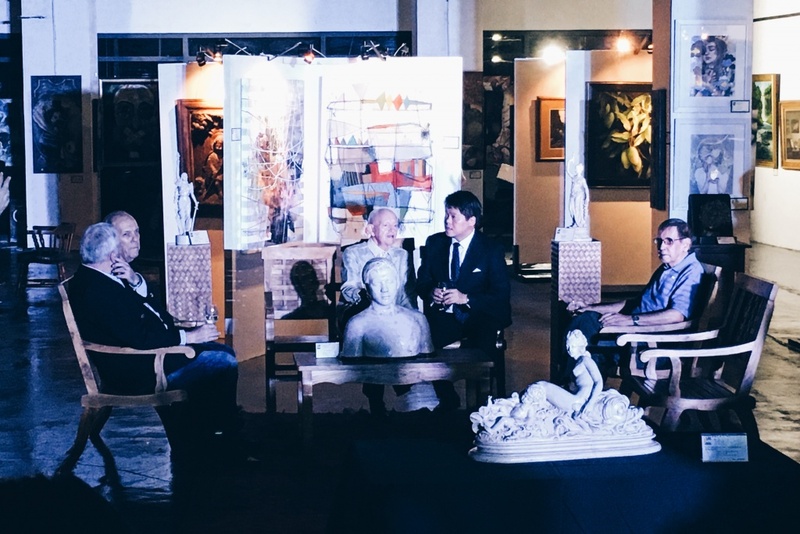 (L-R) Ed Soler, Owner of Astra Gallery; Robert Lane, Owner of Galeria De las Islas; Joaquin Tamano, Jr., Century City Mall GM; Karl Mclean, CEO Superbrands Philippines; and Mark Shellshear, Gallery Director. 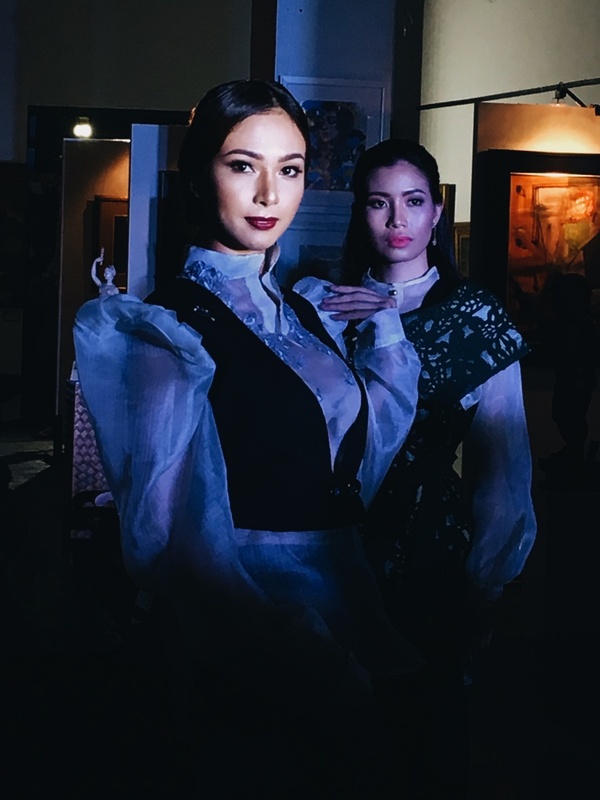 The beautiful models in their Filipiniana gowns by the Century Xten Designers: Miel Velayne, Kim Tui Laurel, Me-an Marqueda, Edsel Santiago, Patrick Lazol, Erika Gana, Chino Del Pilar, Jackie Bautista, Audrey Rose Albason, and Con Cordeta. 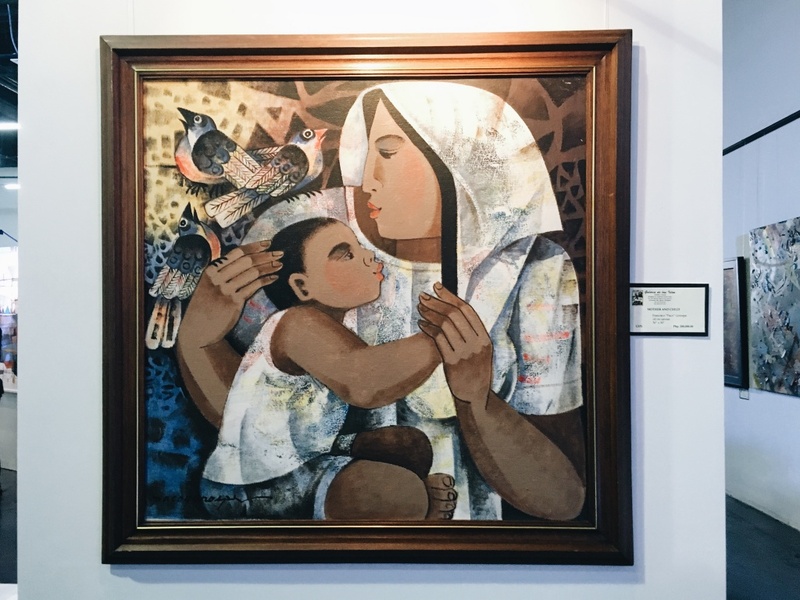 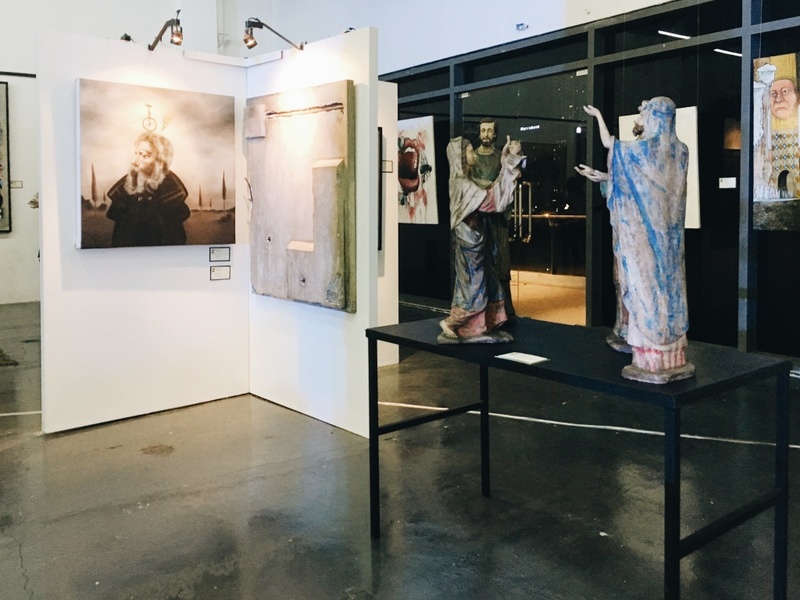 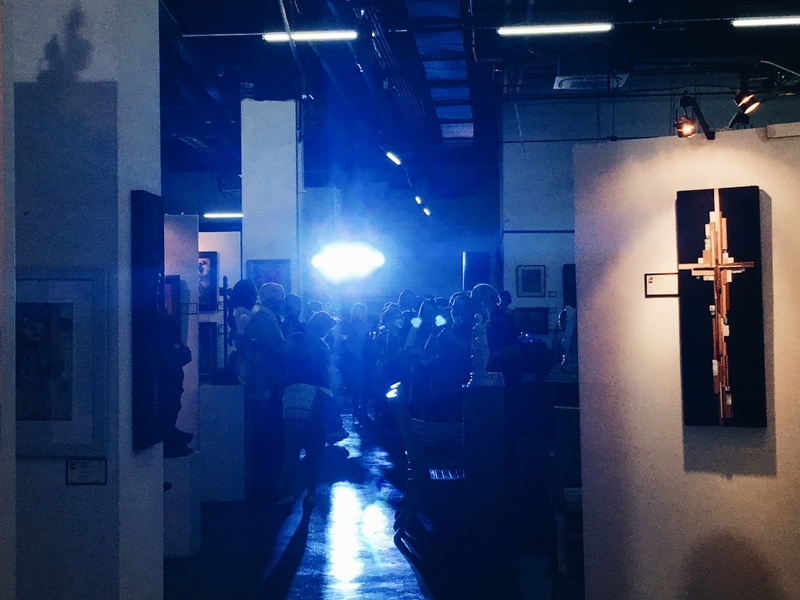 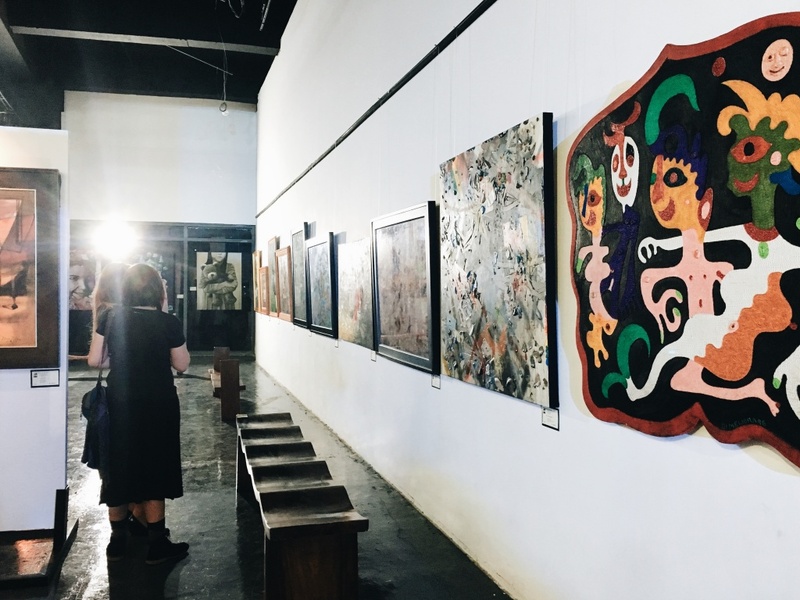 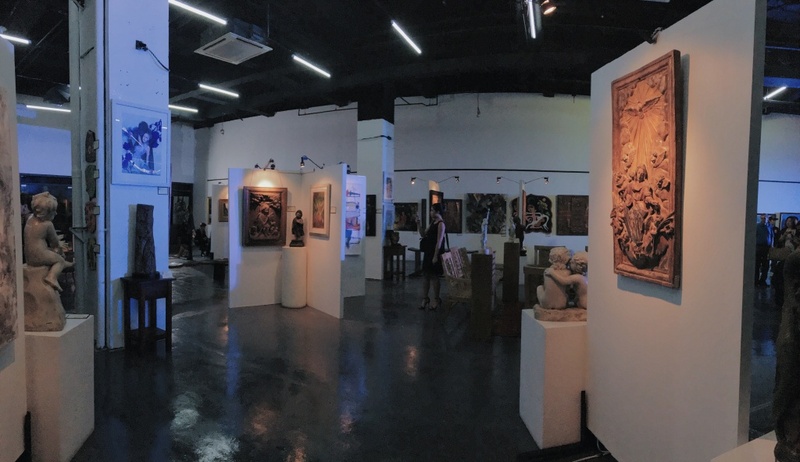 A Century Of Philippine Art runs from September 22 to October 6, 2016. at Century City Mall 4th level from 11 am to 8 pm daily. 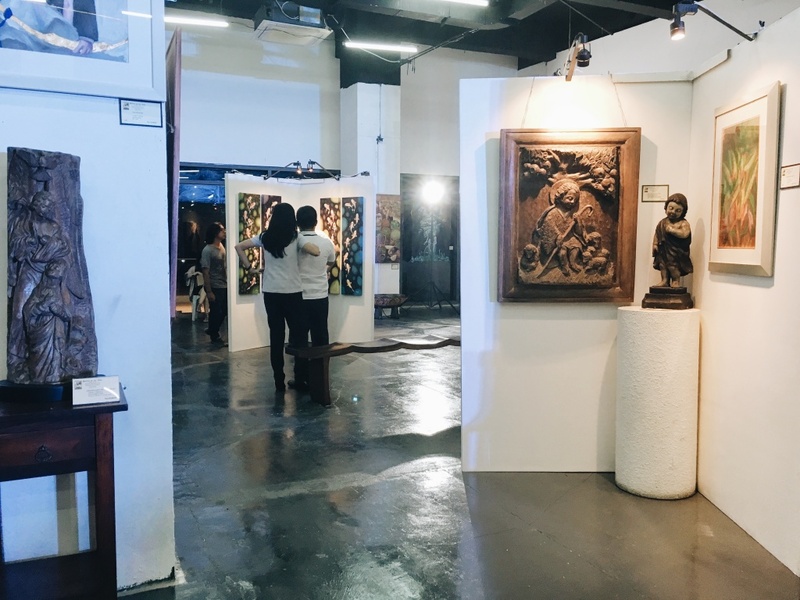 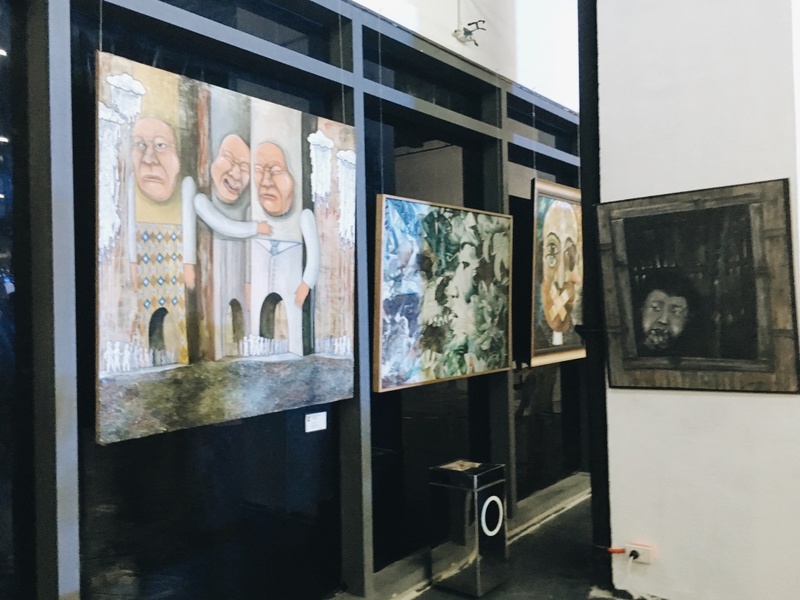 Some of the paintings shown in the exhibit are up for sale. 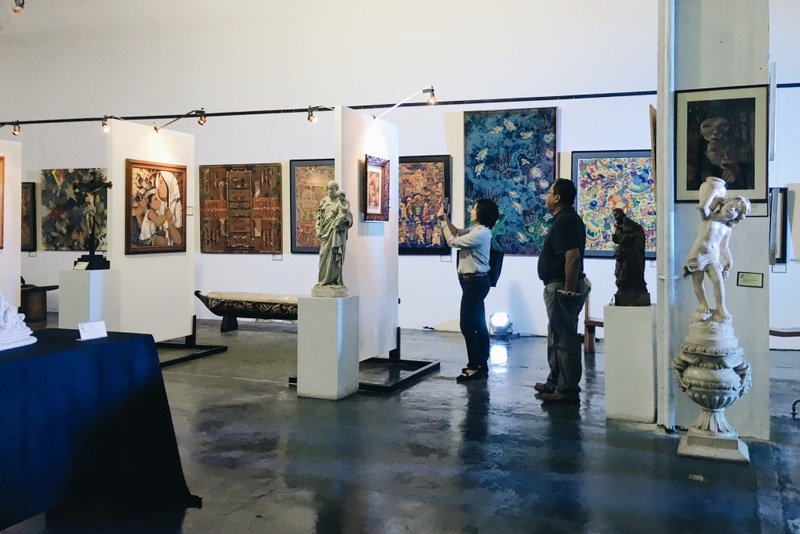 Admission is free so bring along your friends and family. 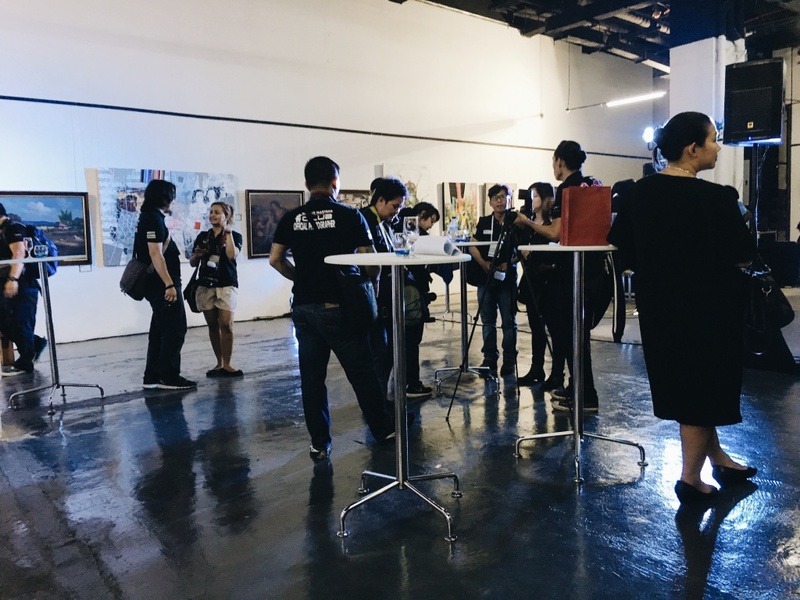 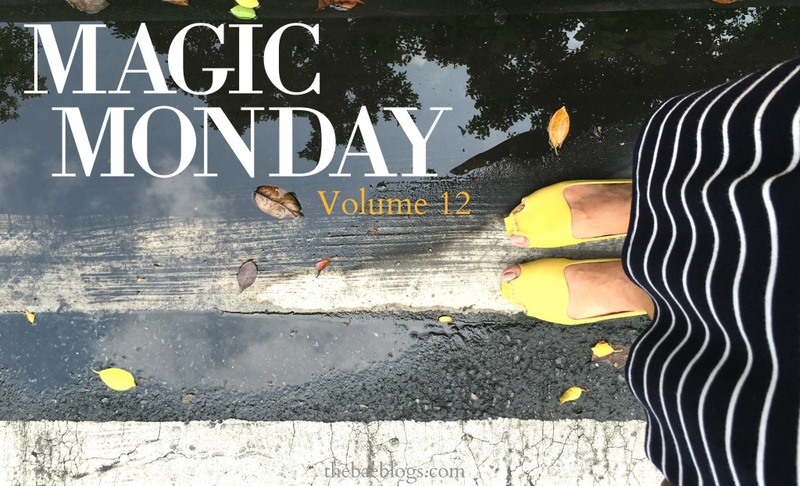 There are also workshops happening on September 24 to 25. 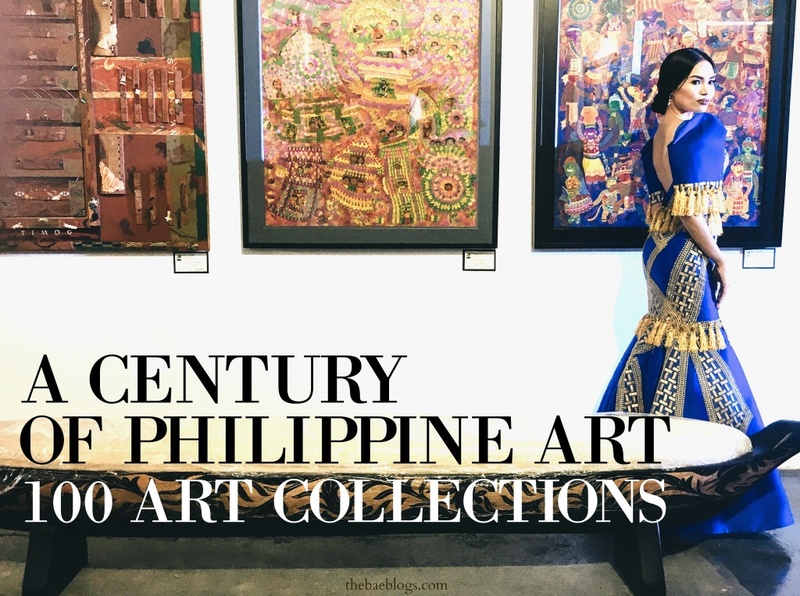 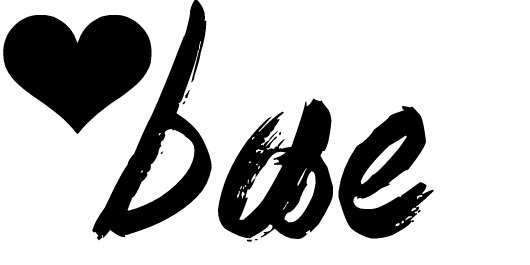 Don’t forget to visit the event page at www.facebook.com/CenturyCityMall! 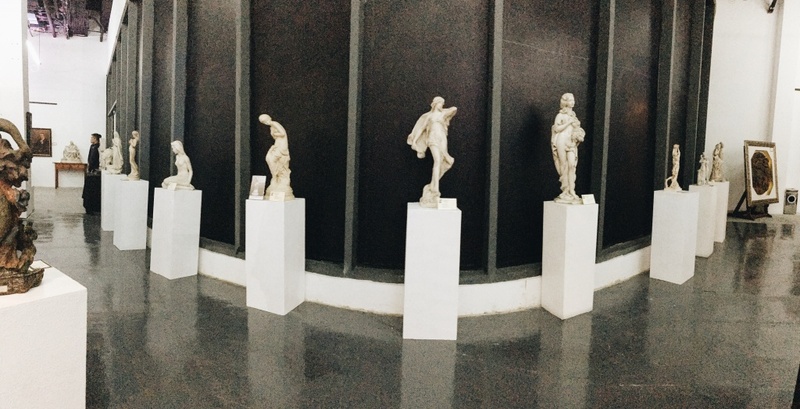 You may also follow their Instagram page at @centurymallph.